I've yet to buy any Overwatch merch, but this might be the tie-in to break me. Blizzard has begun teasing its previously-announced LEGO collaboration with a tweet depicting Overwatch minifigs. 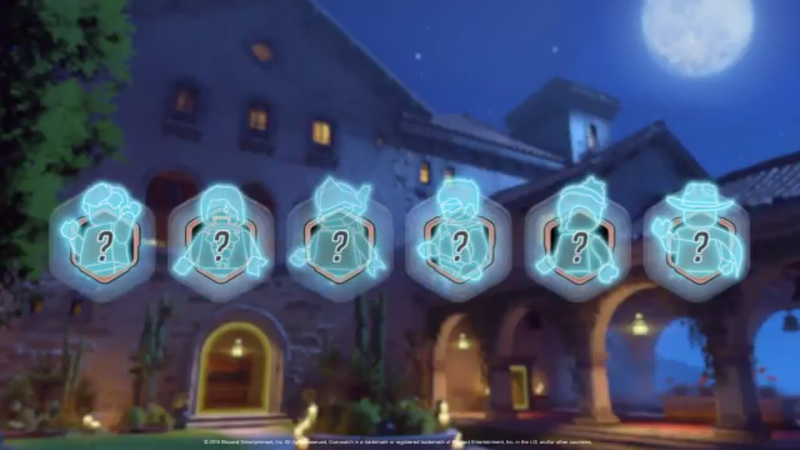 Based on those silhouettes, Blizzard seems to be kicking things off with Widowmaker, Reinhardt (??? ), Genji, Soldier: 76, Mercy, and McCree. I'm shocked to not see Tracer in this teaser lineup.